Research shows a strong correlation between higher employee engagement and stronger organizational performance. When employees can see how what they do contributes to the company objective's they feel more engaged. 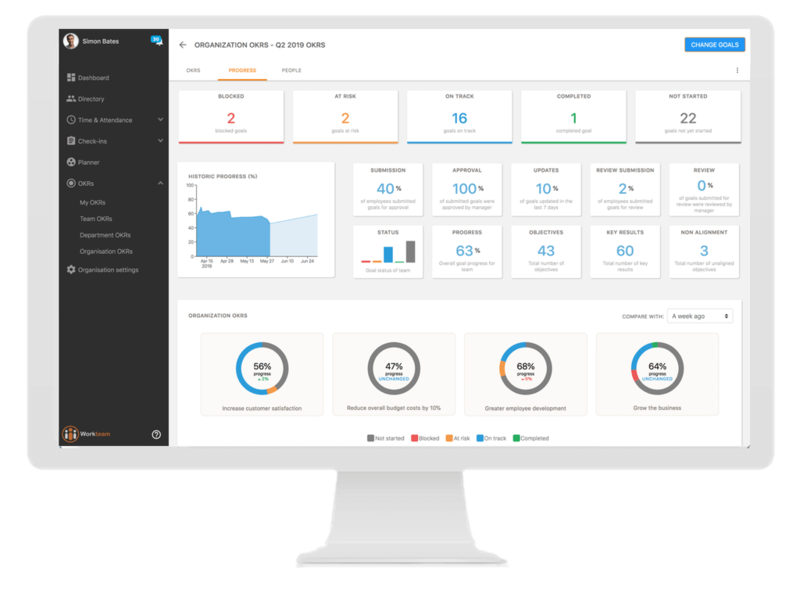 Combine the power of OKR based goal setting with coaching conversations to drive performance across your organization. Providing employees with an effective "line of sight" to company objectives is one of the enablers for growing employee engagement. Research shows that when employees are coached effectively, they are 3 times more likely to be engaged and become considerably more productive. 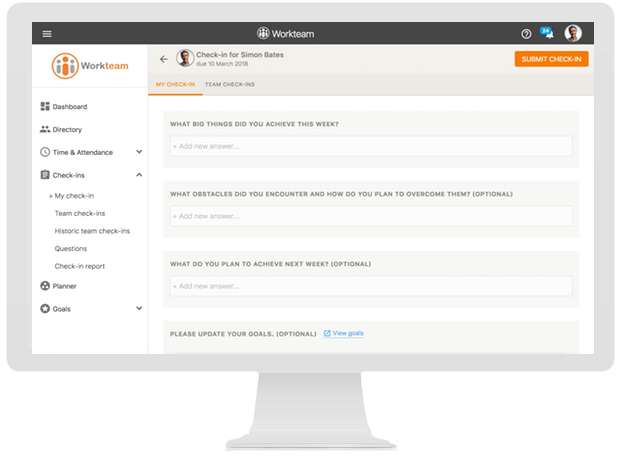 Workteam prompts employees to answer a set of organization-defined questions and encourages employees and managers to engage in highly productive coaching cxonversations. 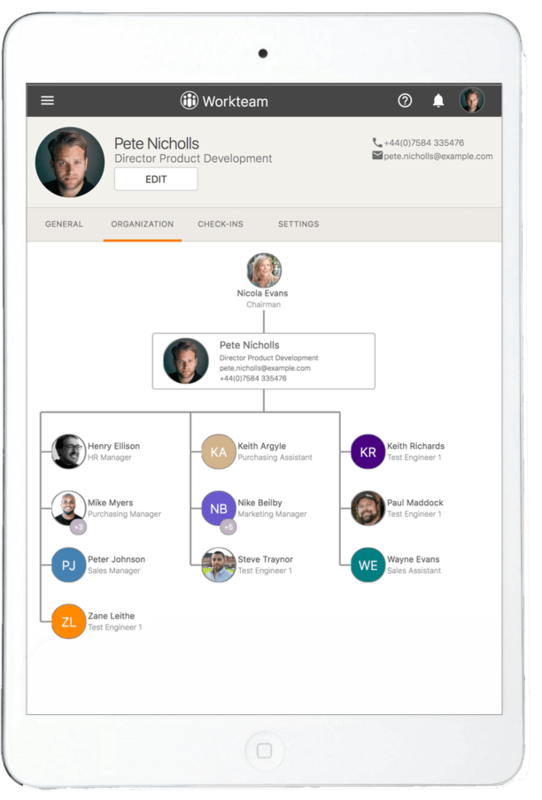 Manage employee time off, letting your staff request time off effortlessly and view their allowances and balances. 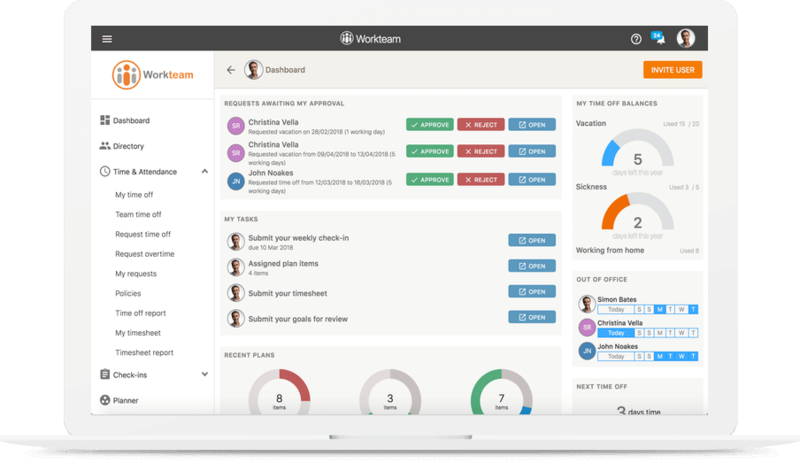 Track working hours, including timesheets for temporary staff and for employees that work irregular hours. 33% of employees say the ability to collaborate makes them more loyal. 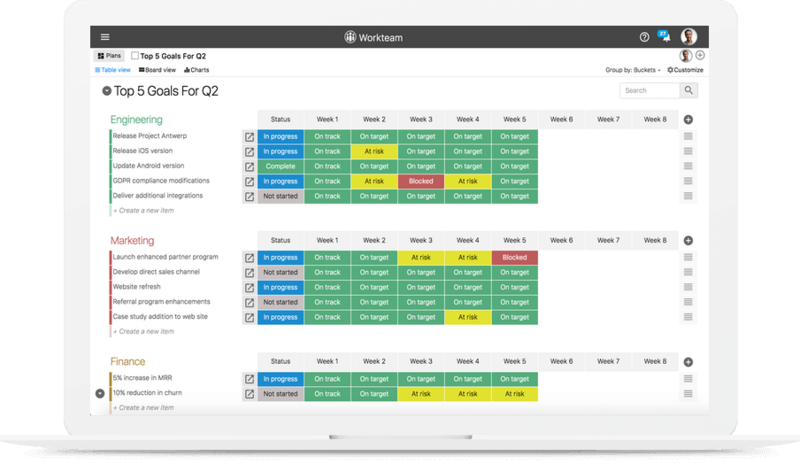 By deploying Workteam Planner, your employees will be able to plan, collaborate on and track team-based work, keeping everyone clear on progress and deadlines and ensuring that the team delivers outstanding results.